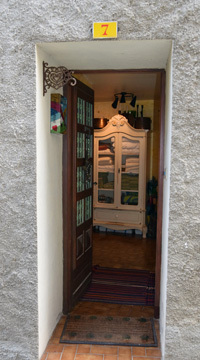 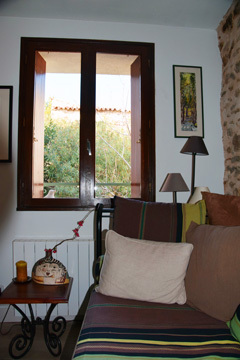 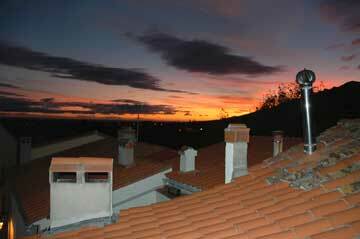 Welcome to my French village house situated in the heart of the medieval village of Laroque des Albères. 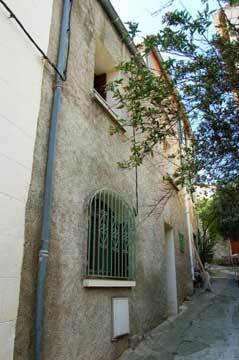 Rue de la Tour is a quiet street with only foot traffic. 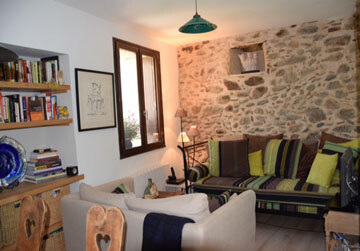 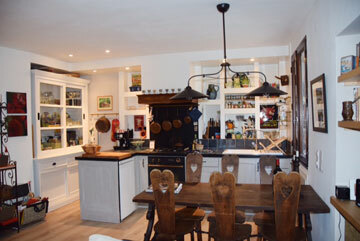 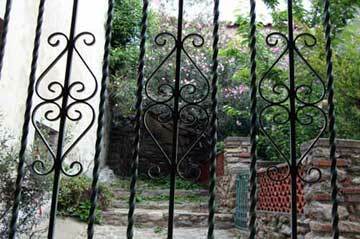 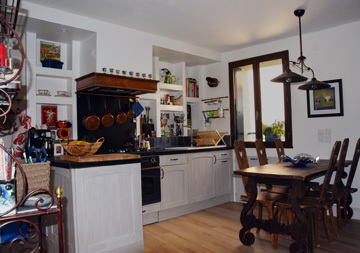 Built in the 1300’s, the house has been completely renovated and furnished for comfort. 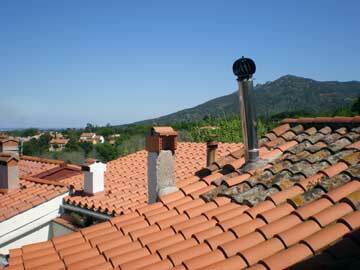 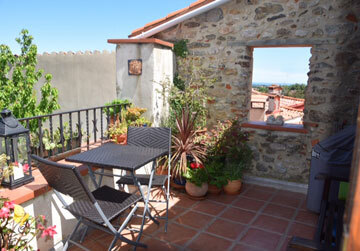 There is a roof terrace with expansive views of the Pyrénées and Mediterranean in the distance. 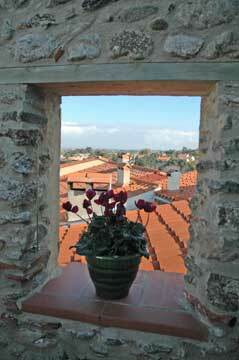 This is the perfect place to soak up the joie de vivre of the south of France. 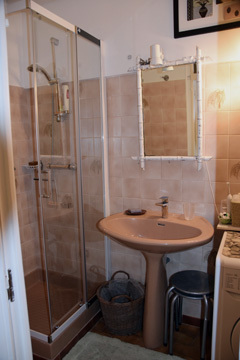 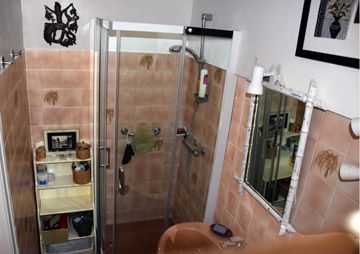 – a cozy/comfy bedroom, bathroom with shower enclosure, toilet and washer/dryer. 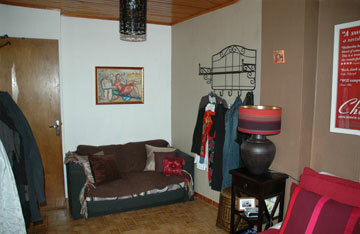 – an open floor plan with well-equipped kitchen, large dining table and living room with a couch and day bed. 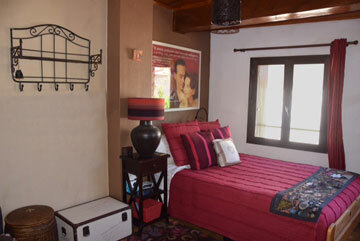 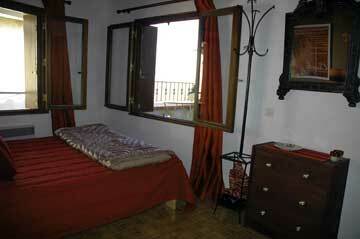 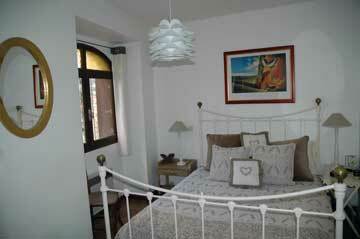 - a second beautiful bedroom with full bed and fold out couch, and views to the rising sun and rooftop terrace. 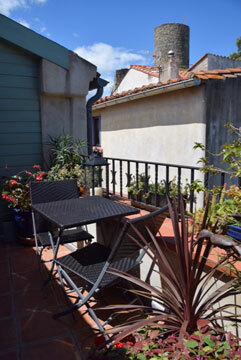 On the terrace, you can enjoy your morning latte and croissant from the village boulangerie (bakery), share a bottle of wine and watch the sun set or grill dinner under the stars.